This is our Birdorable version of the Golden-collared Macaw, which is also known as the Yellow-collared Macaw. These birds are small macaws native to central South America. This parrot is so darn cute! You can customize this gift! 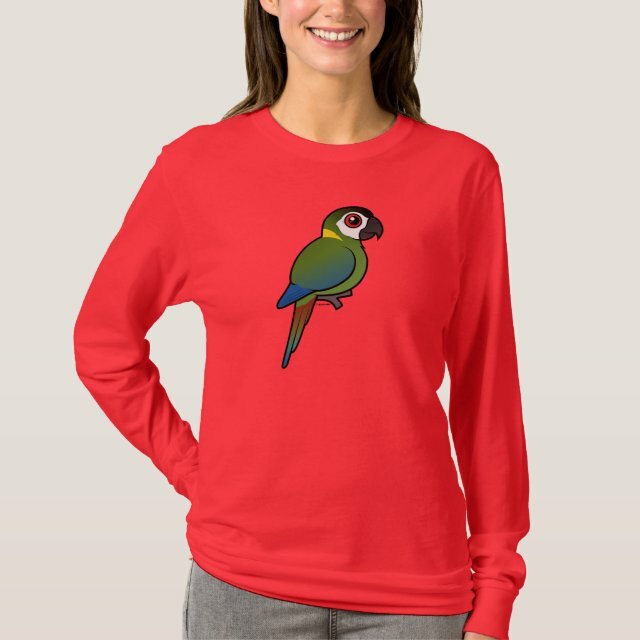 Move the macaw around, change the background color or style, add text or images -- make it your own!